Ever wondered which Board member you are most like? Take this quiz to find out! 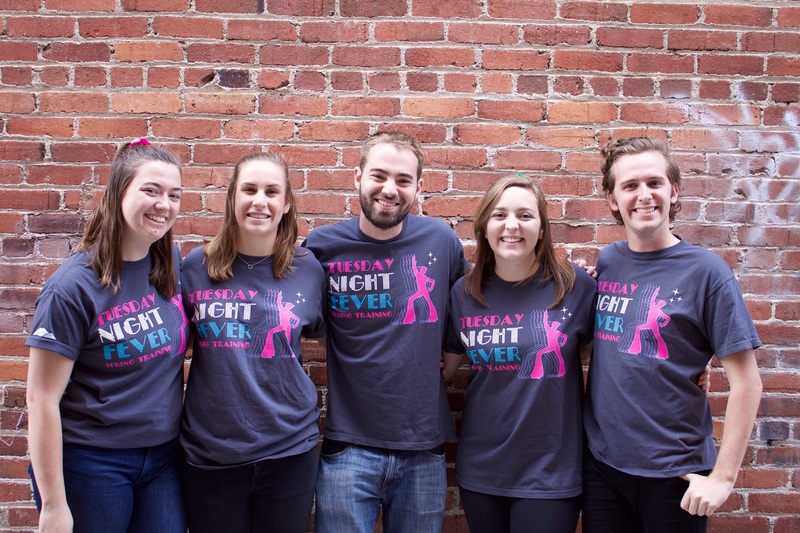 Click this link to find out which Board member you are! Why Join the WOW Community? 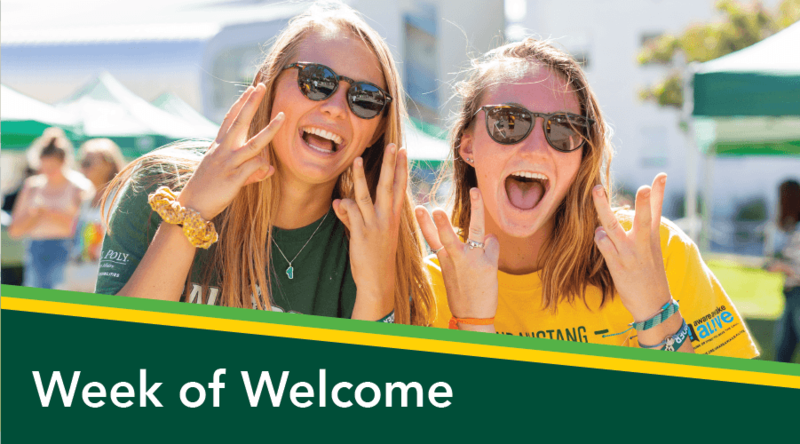 We have found that most Cal Poly students, if not all, have that story; the story of the Week of Welcome (WOW), that immediately connects us to our campus. 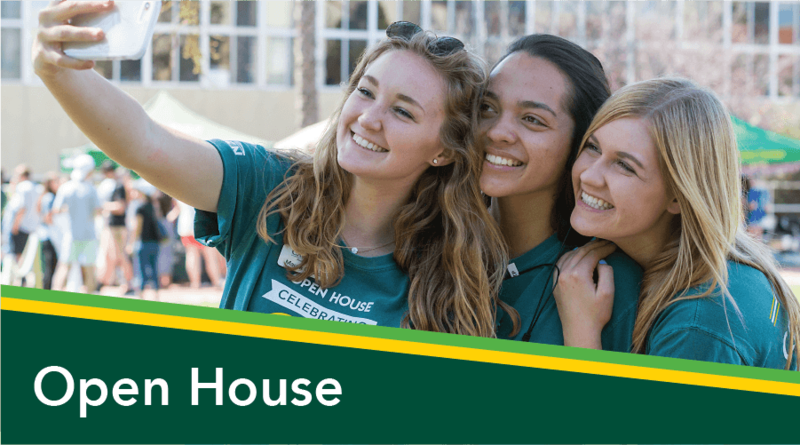 It is natural on our campus to hear stories such as "my roommate's friend's cousin was in your WOW Group," or something of a similar regard. This is a small strand in an even larger web that stems from experiences during WOW. 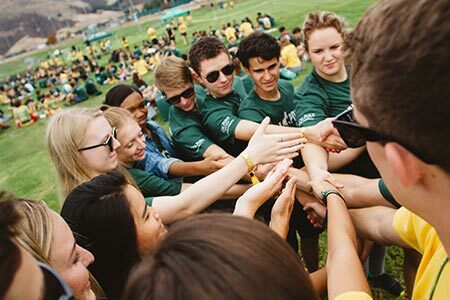 It contributes to the defining features of this unique Orientation experience: the community that students have the opportunity to build. 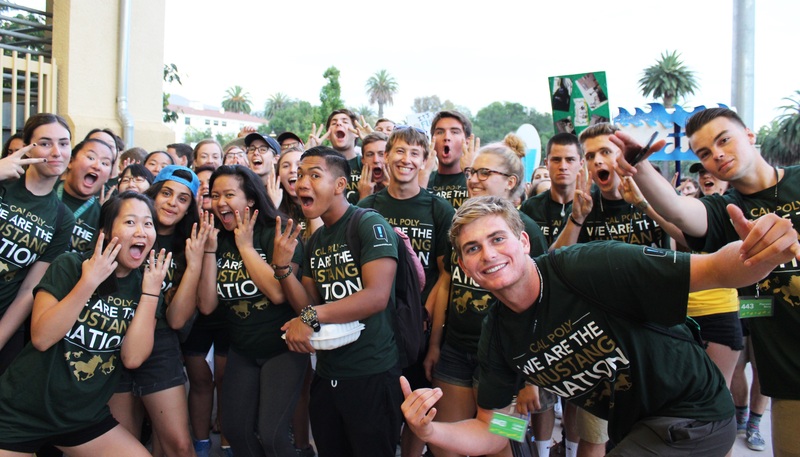 By participating as a WOWie, new students have already joined the WOW community, but the connections don't have to end after "the Week". 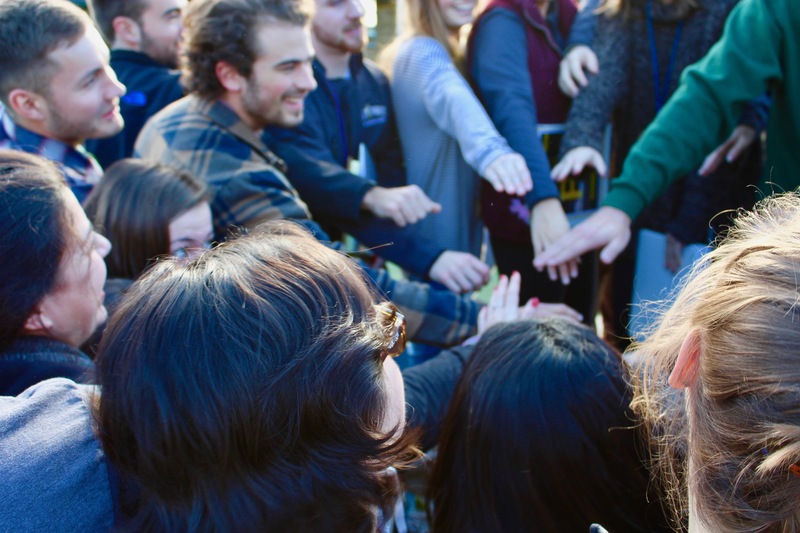 These connections have the potential to be lasting, whether they be throughout our years at Cal Poly, or beyond. Some of the most influential leaders in history, such as Bill Gates, Eleanor Roosevelt, Mahatma Gandhi, and even former president Barack Obama have expressed that they have introverted tendencies. Reflecting on the accomplishments of these historical figures reaffirms the idea that introverts are capable of taking on influential leadership roles. However, introverts are often incorrectly categorized as shy, reserved, and soft-spoken people. While these traits may be associated with introversion, they do not strictly define or limit the potential of those who identify as introverts. 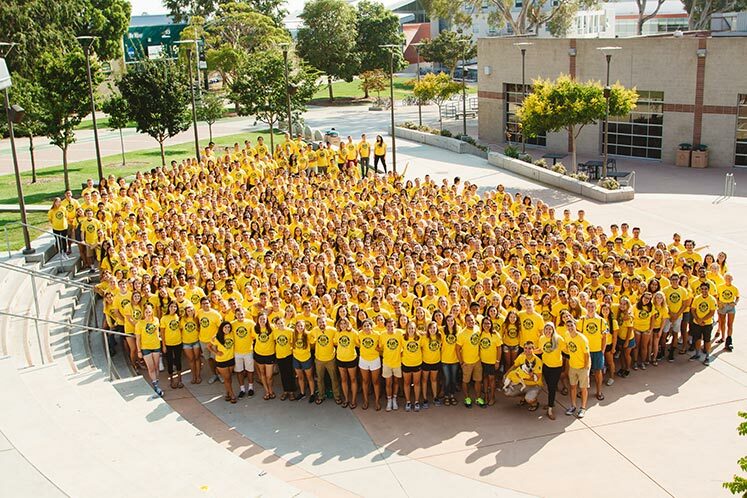 Just as a salad is bland without a hearty mix of vegetables and toppings, Orientation would lose its vitality if it only catered to one type of leader. 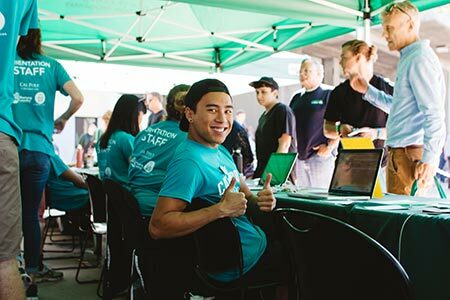 The phrase, “Are there any volunteers?” might be remembered as an opportunity to participate in class, to be the first to try something new, or to give back to the community. 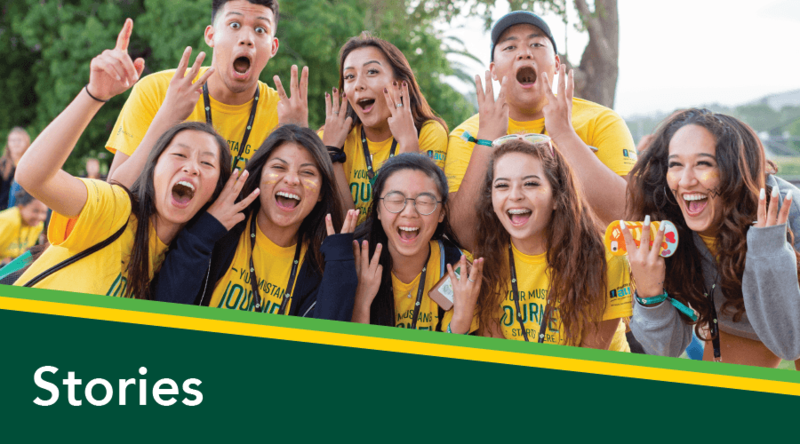 This phrase, however small, sets the stage for volunteerism and creates opportunity for personal growth and the betterment of the surrounding community. 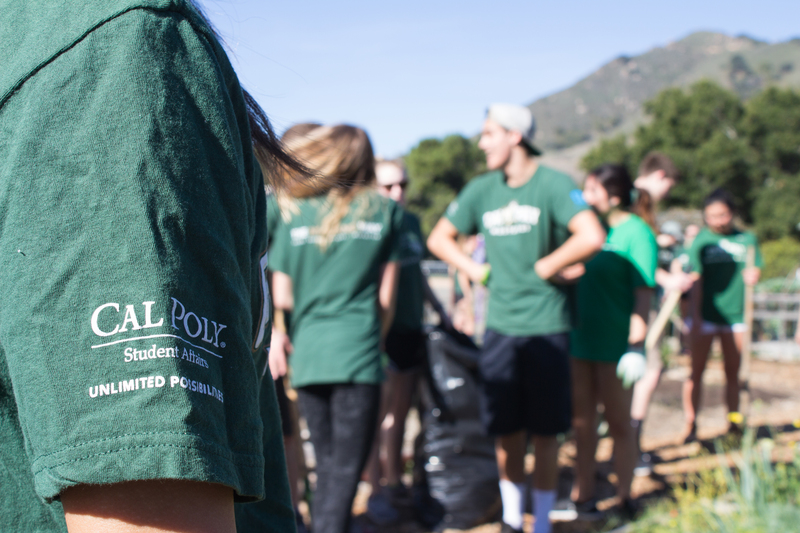 Cal Poly’s New Student and Transition Programs (NSTP) is fueled by the spirit of volunteerism and continues to grow from the passion and commitment of its volunteers. 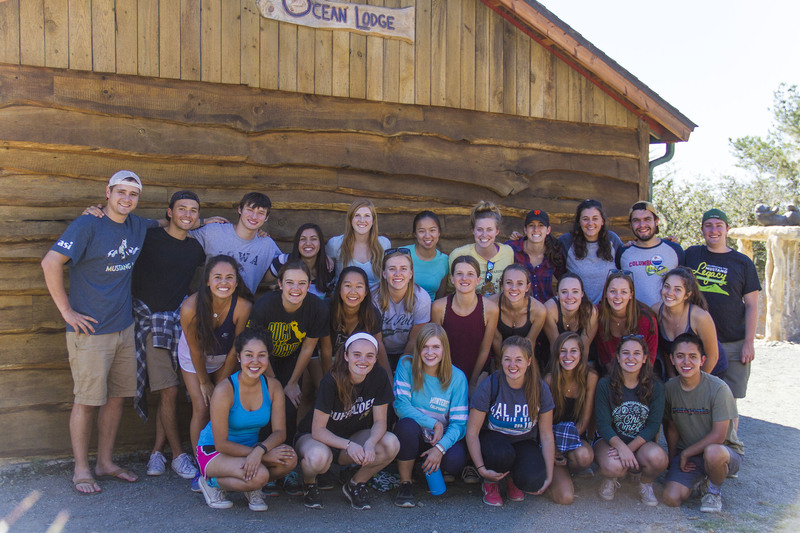 These volunteers work to better NSTP programming, such as Open House, SLO Days, and WOW, and they work to leave a lasting and positive impact on the campus community as well as the broader community that is San Luis Obispo. Which WOW Game Are You? Welcome back! 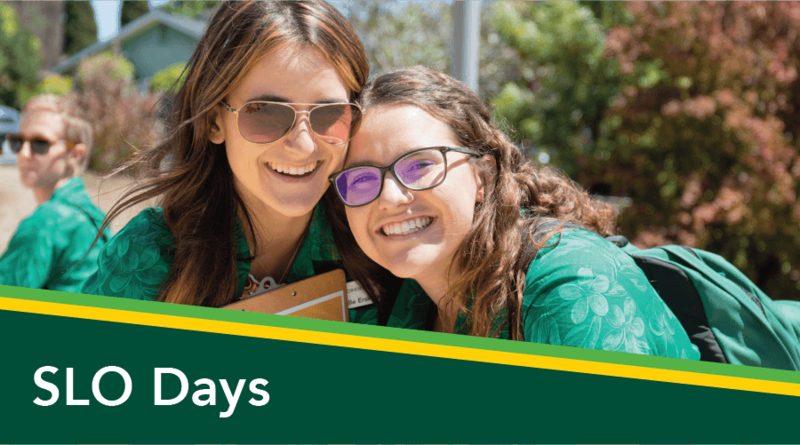 We are so excited to kick off 2018 by showcasing our first Orientation Story of this year. Have you ever wondered which WOW Game most represents you? We know you have. Click the link to find out which WOW Game you are! 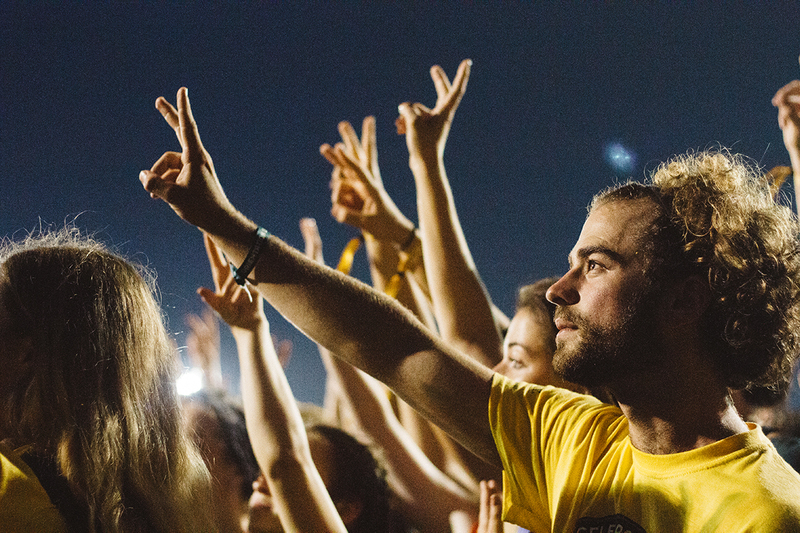 It's no secret that the Week of Welcome is the highlight of many students' school year. 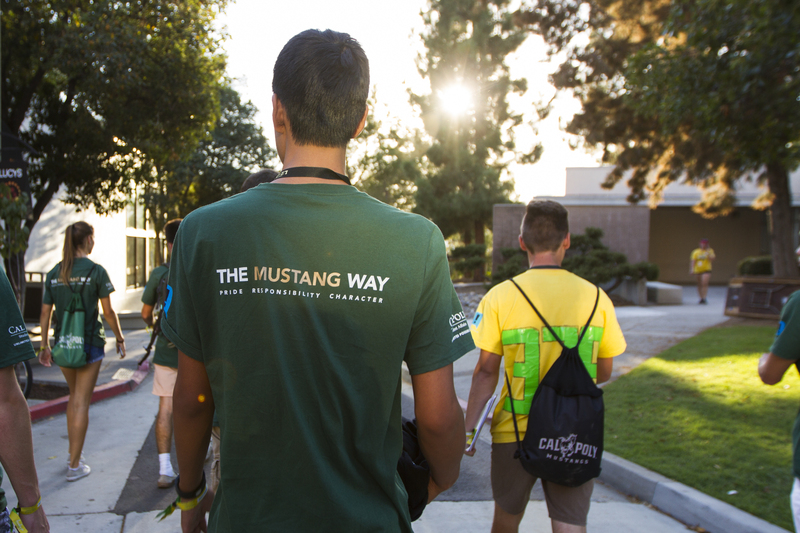 Whether you're leading a group, serving as a member of E-Staff, or going through WOW as a new Mustang, you're bound to have the time of your life. 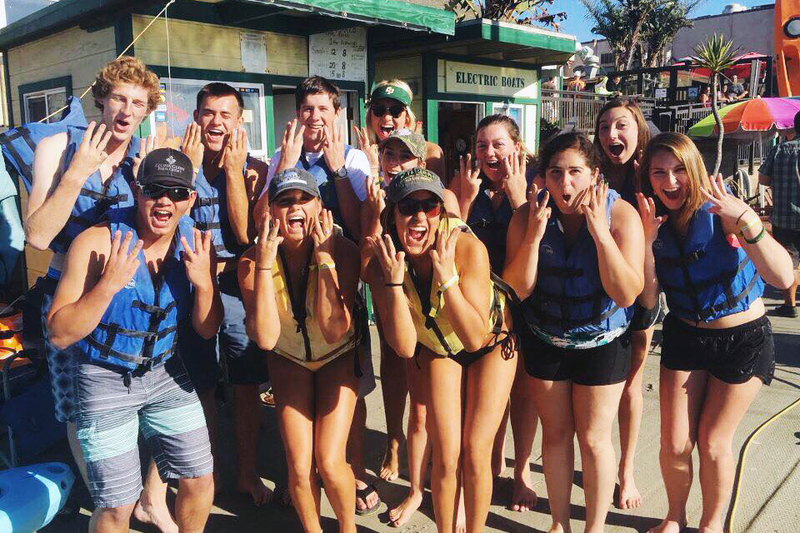 Join us as we recap WOW 2016 through the eyes of those that experienced it first hand. 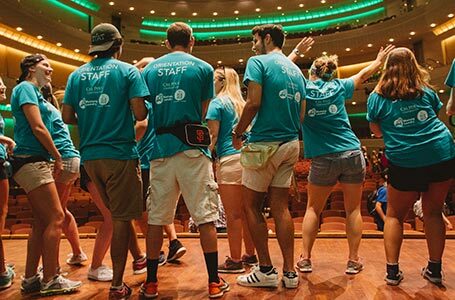 Spring Break has come and gone, and going home for break always means one thing: trying to explain to my parents (again) what Orientation Team really is.